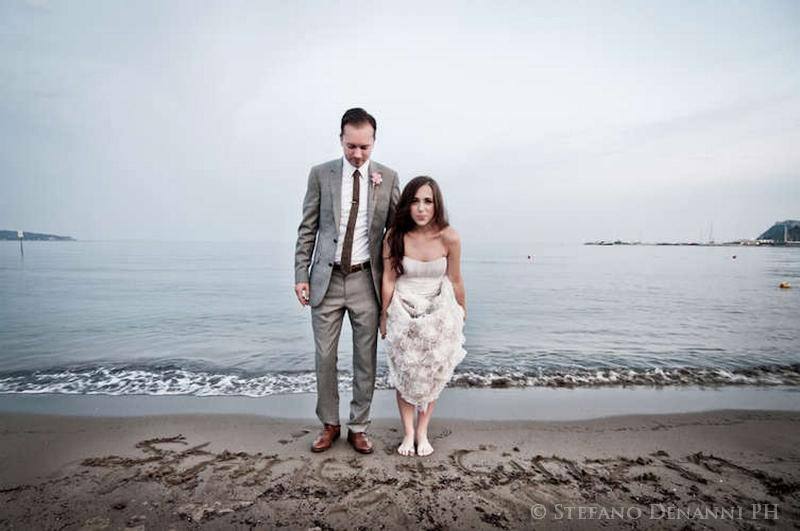 wedding photographer tusacny sea. 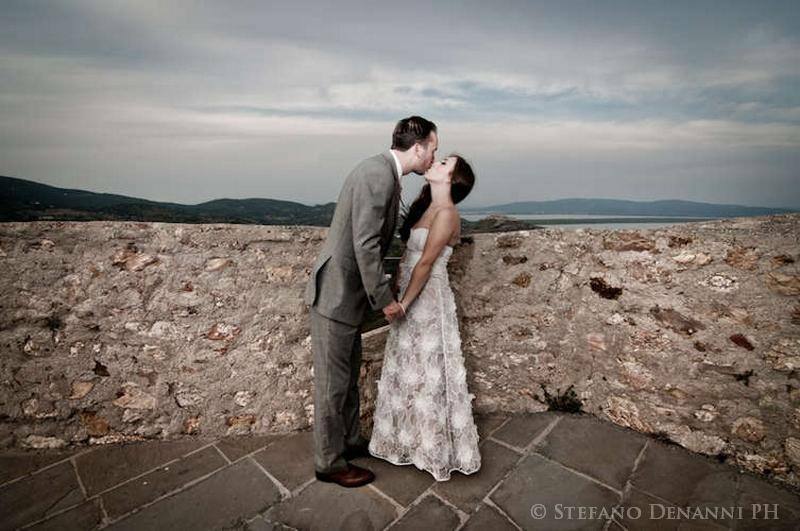 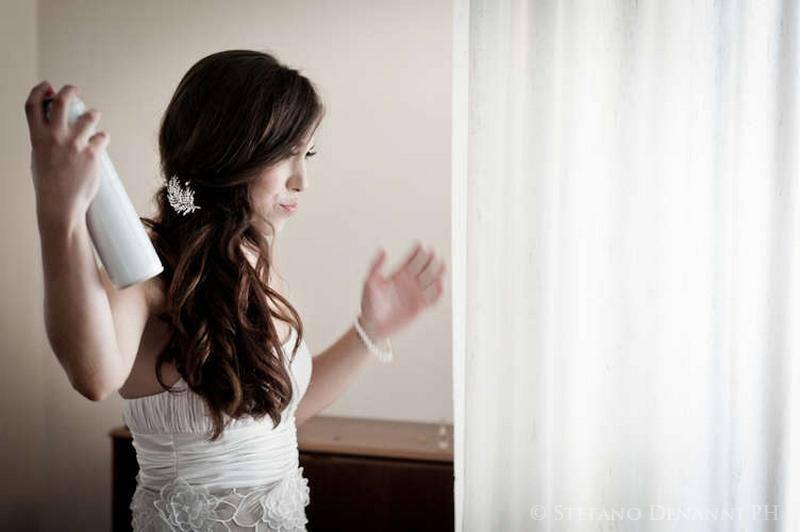 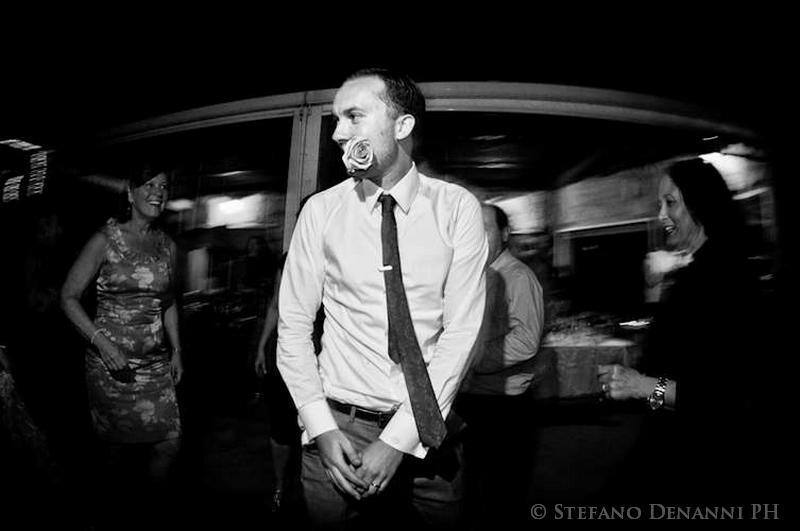 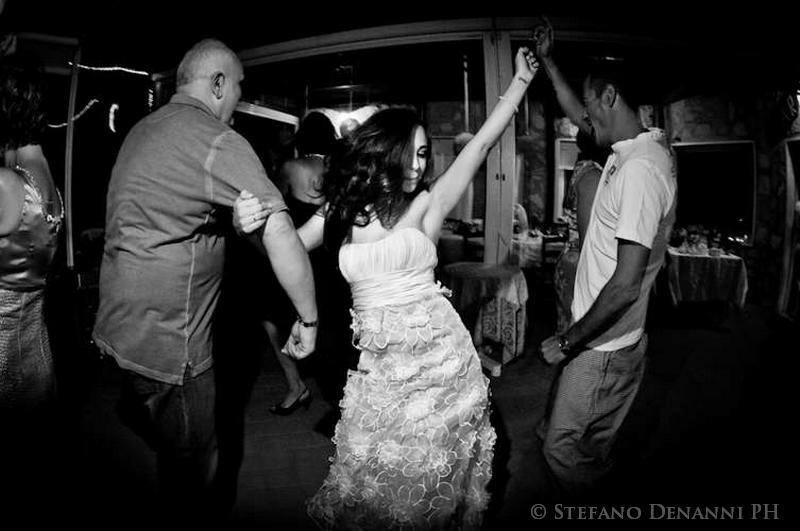 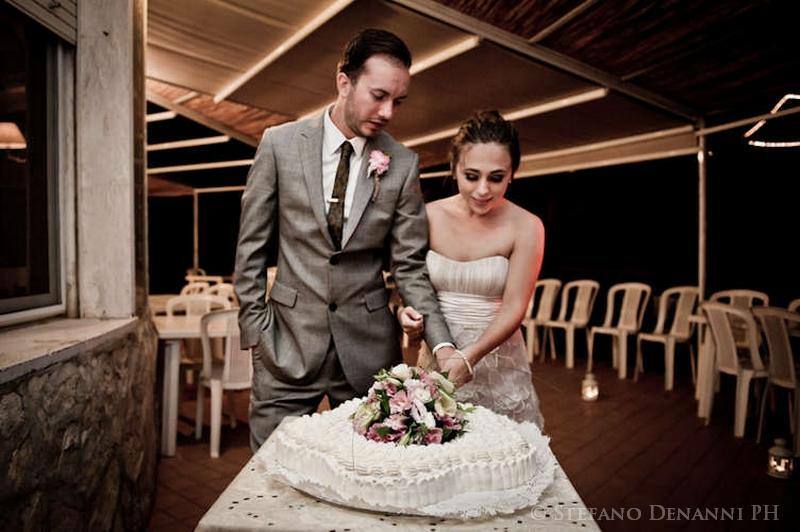 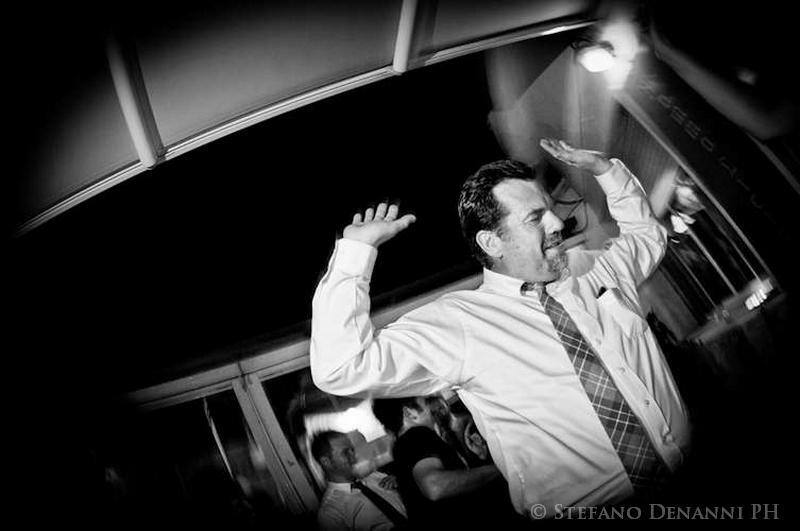 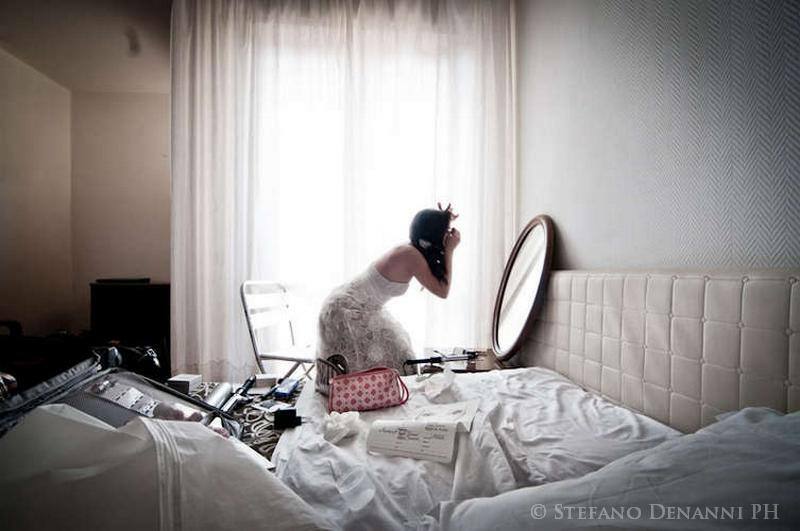 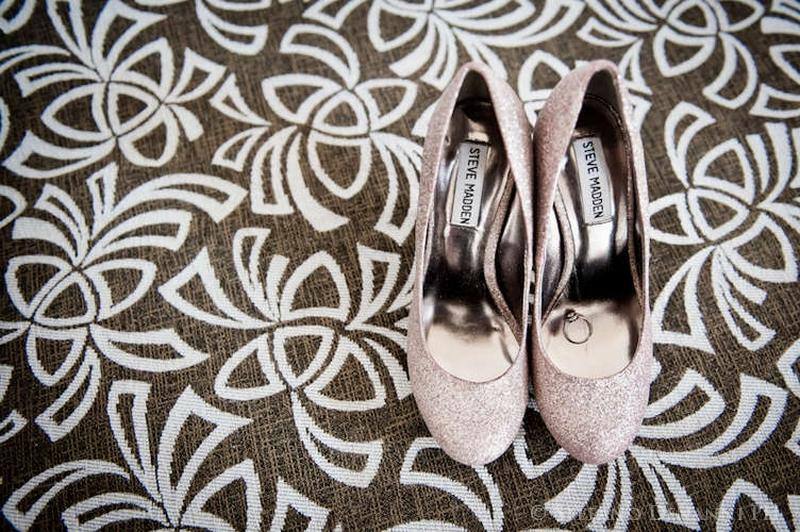 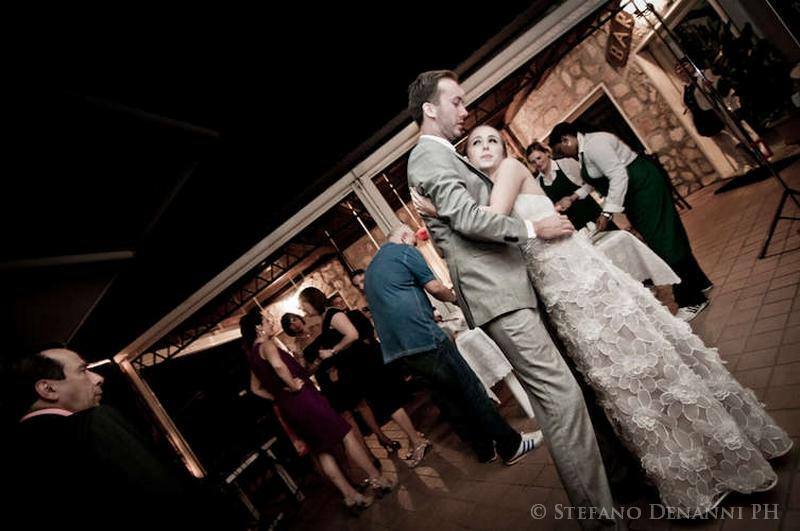 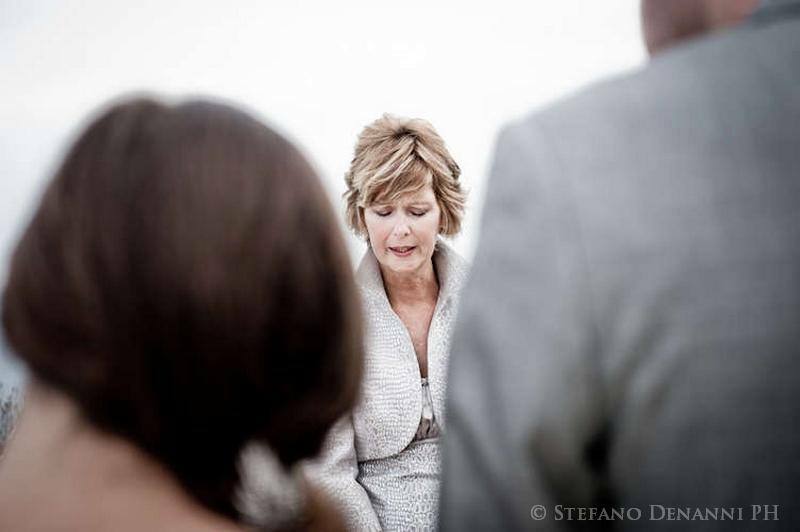 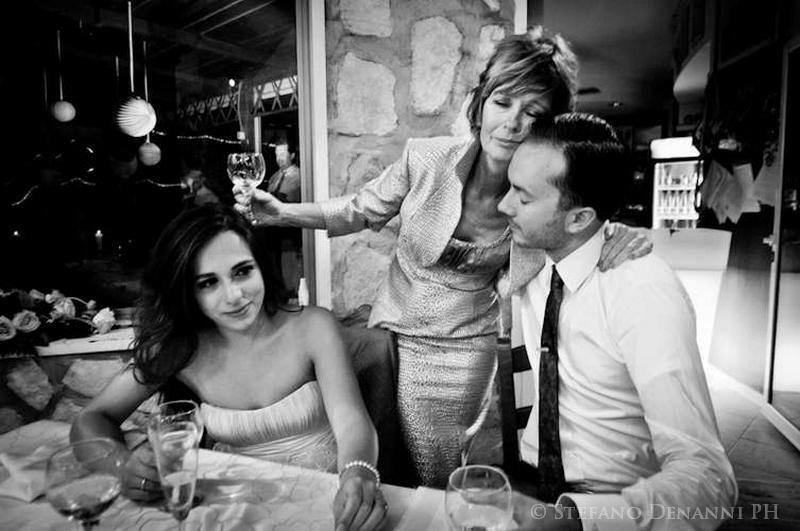 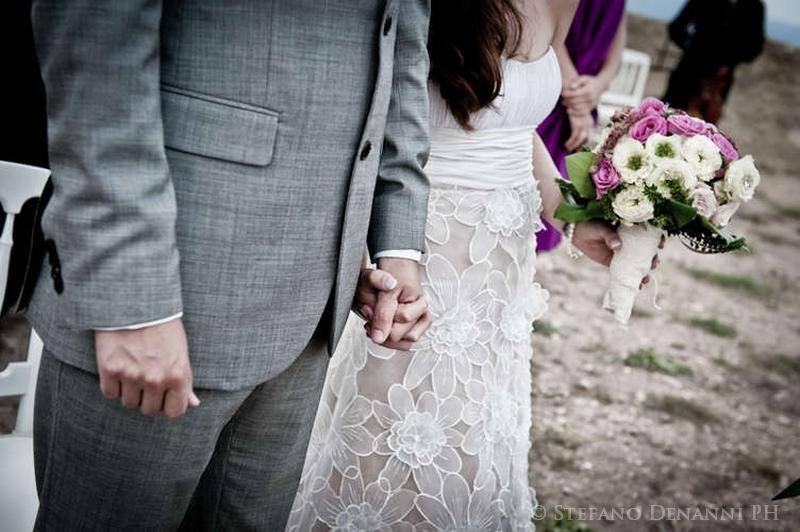 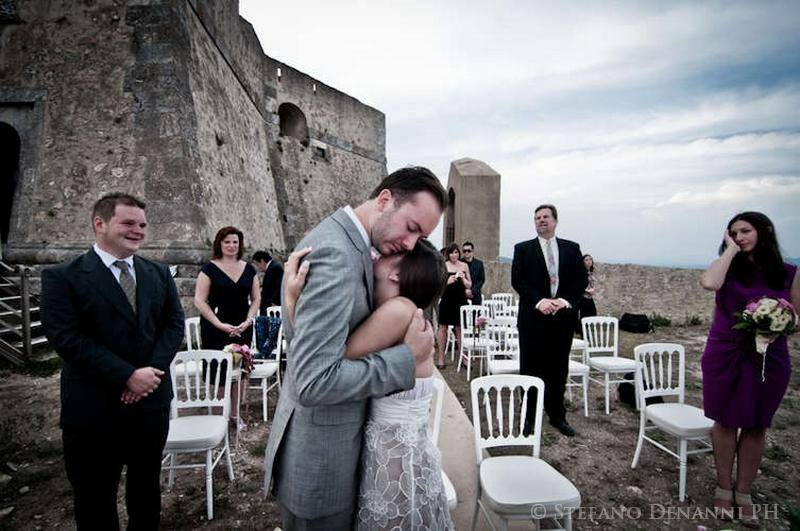 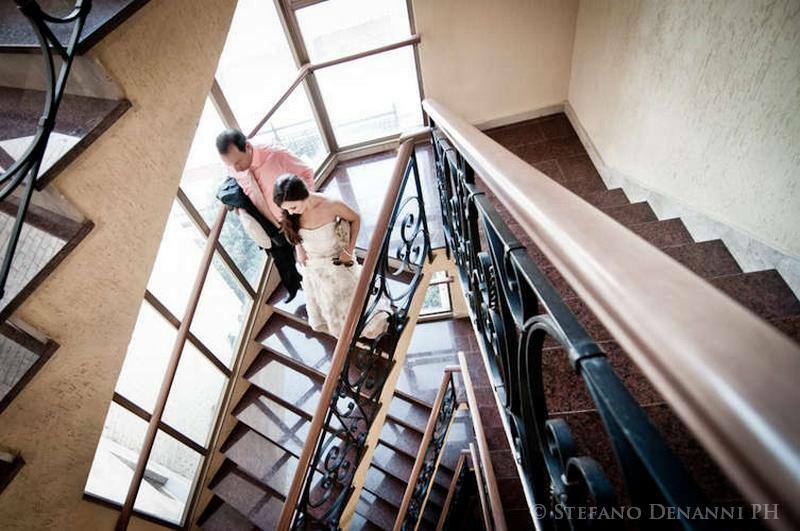 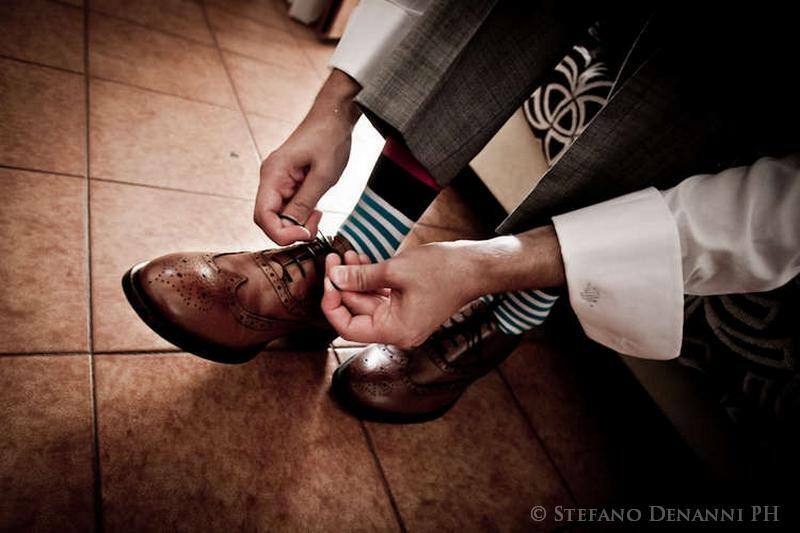 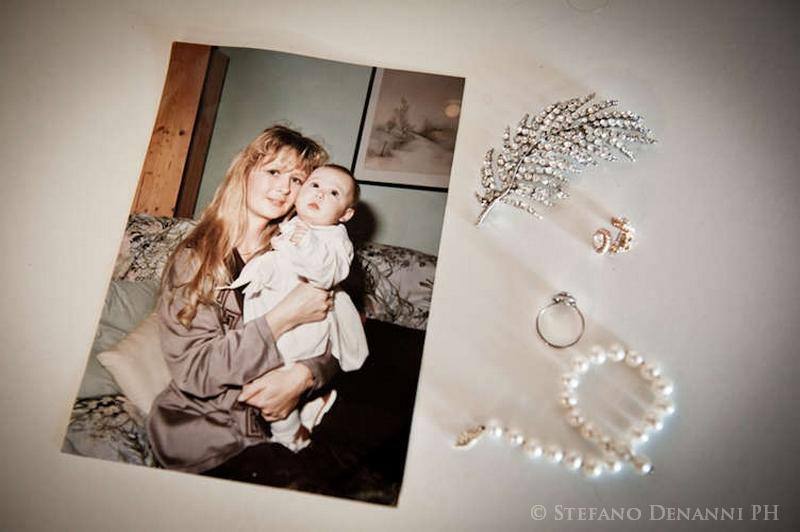 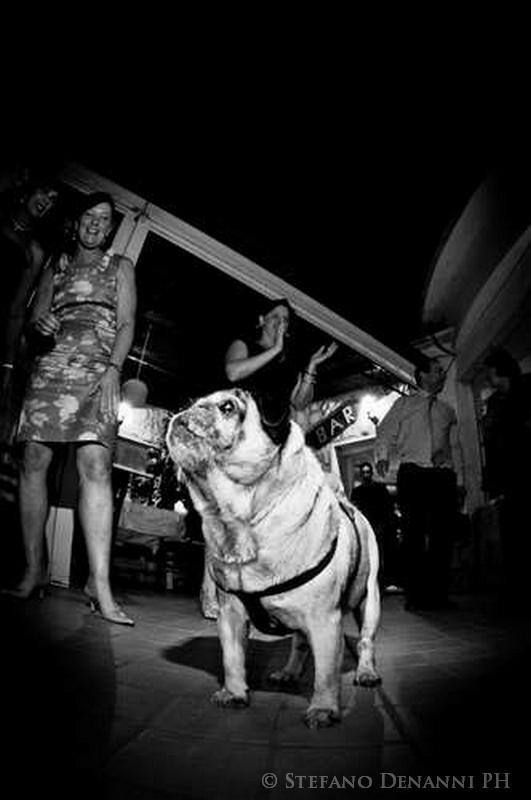 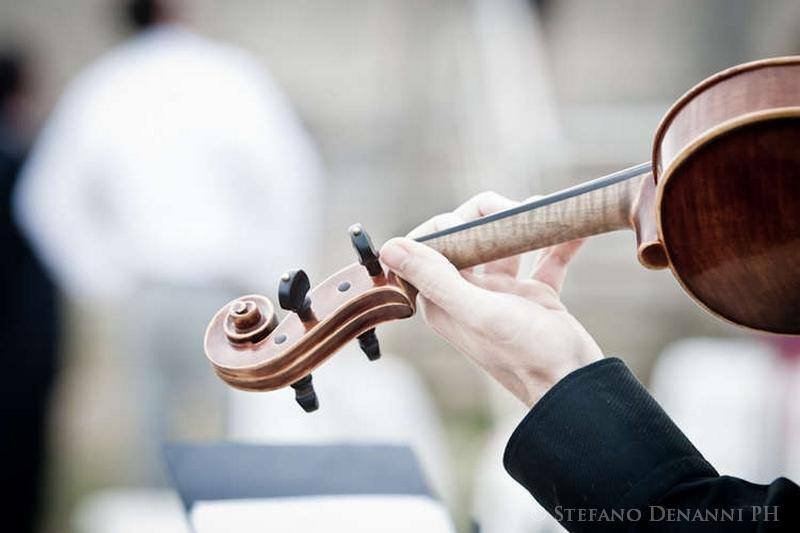 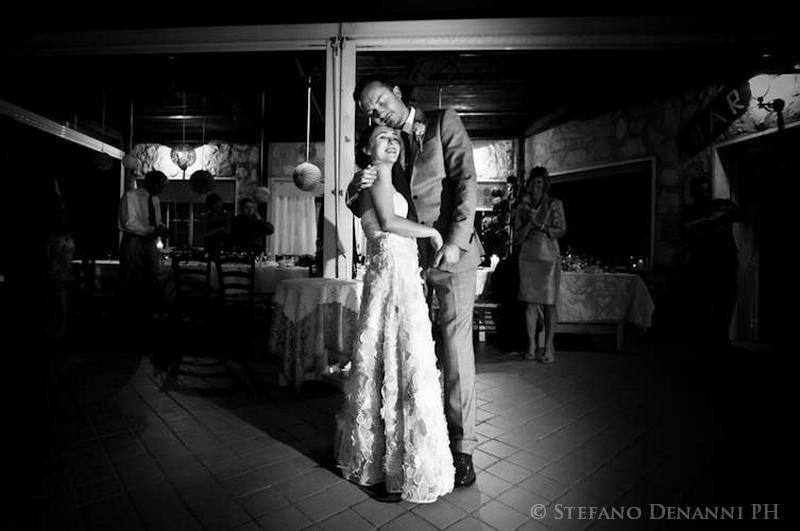 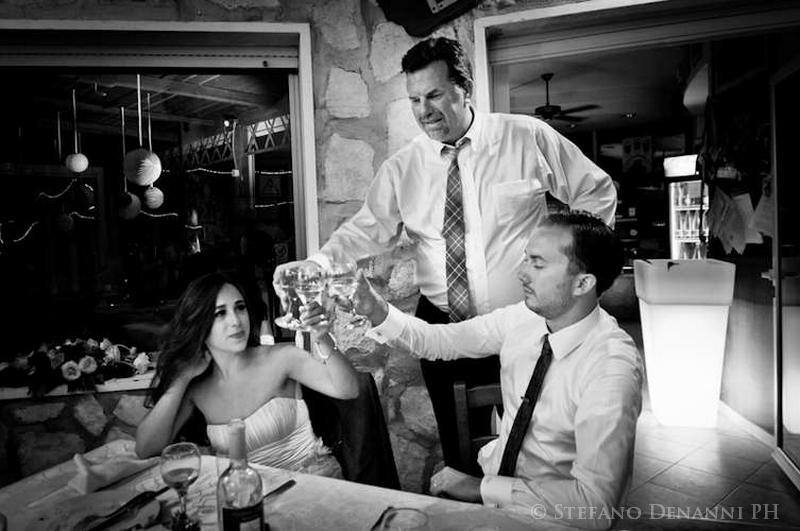 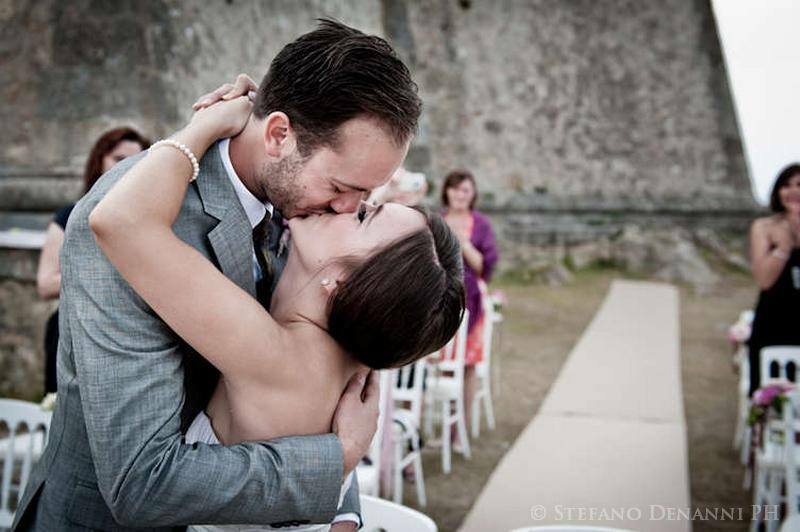 Stefano Denanni is an international awarded photographer for your wedding in tuscany and porto ercole in reportage style. 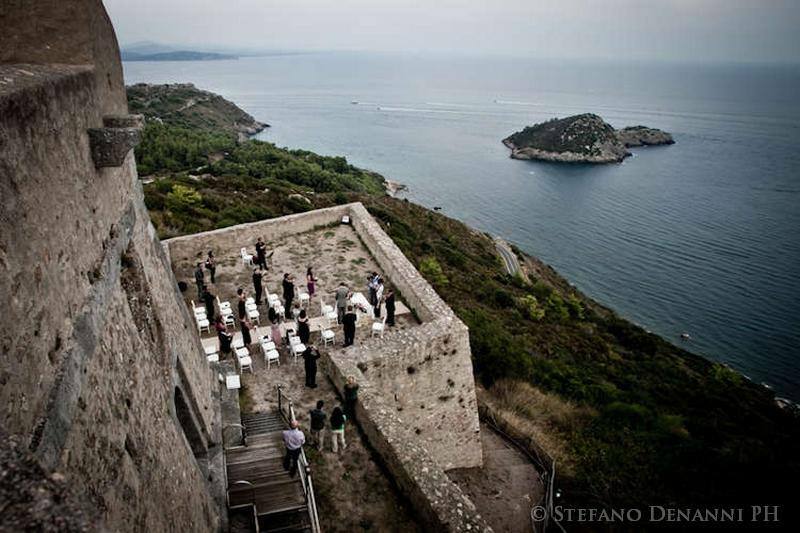 If your desire is to get married in a seaside town in Tuscany, this land is able to offer attractive places full of charm. 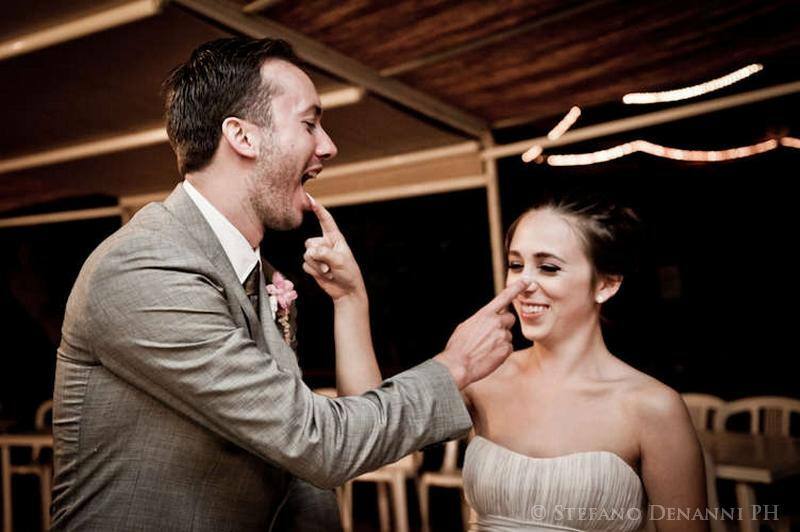 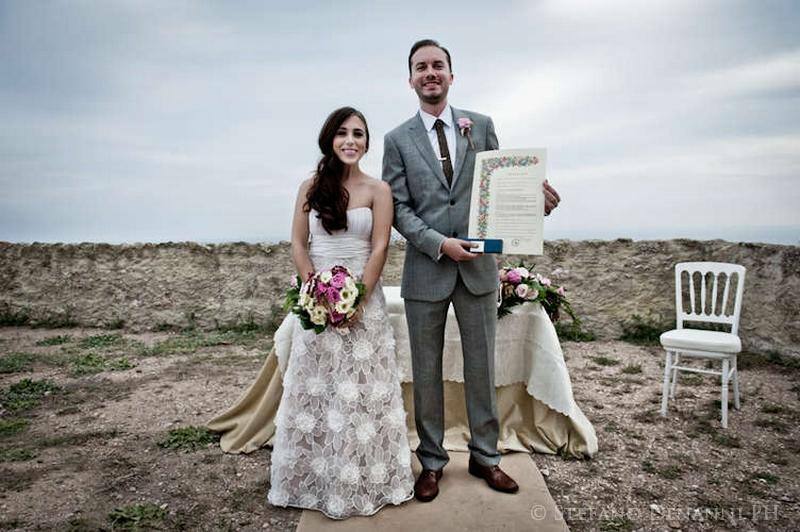 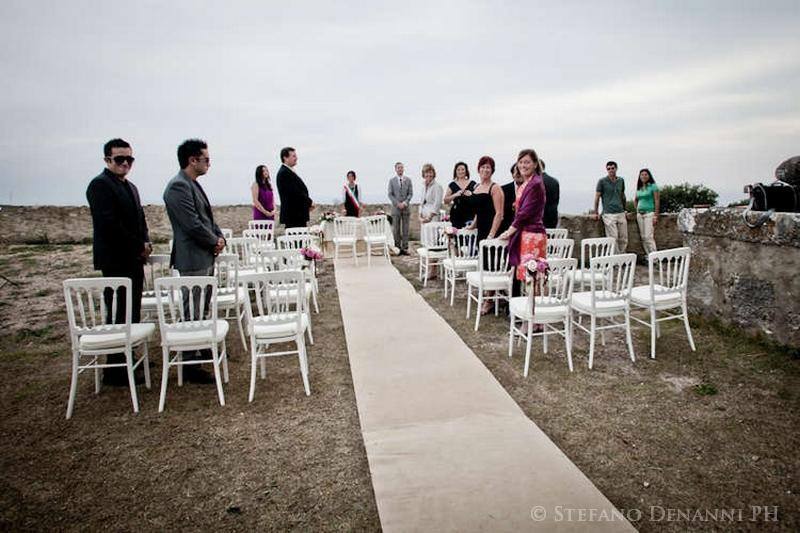 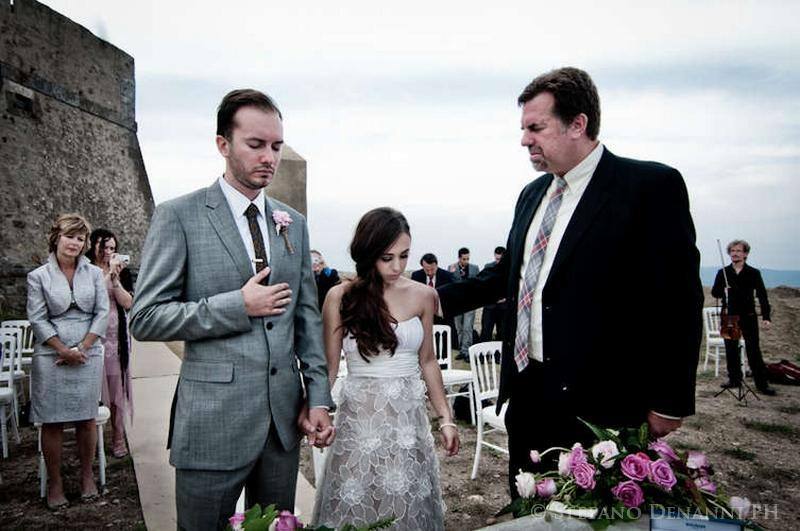 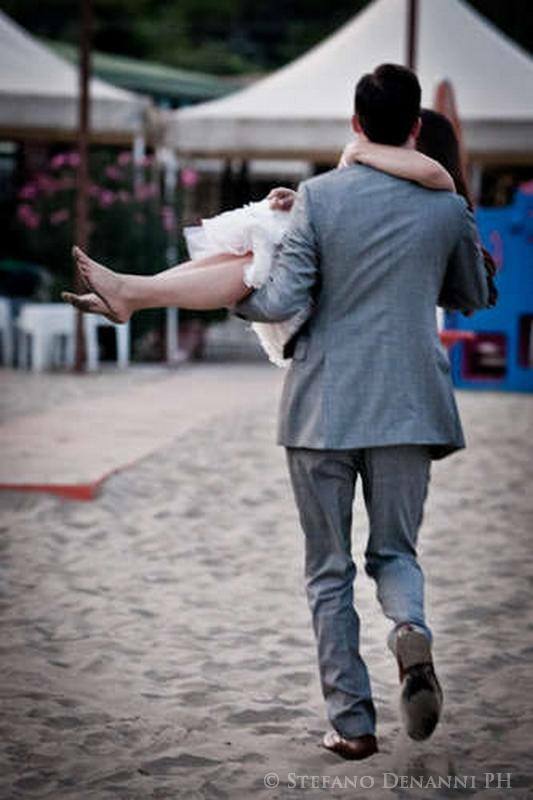 Long sandy beaches with steep cliffs and headlands are a great backdrop for your wedding in a seaside town in Tuscany. 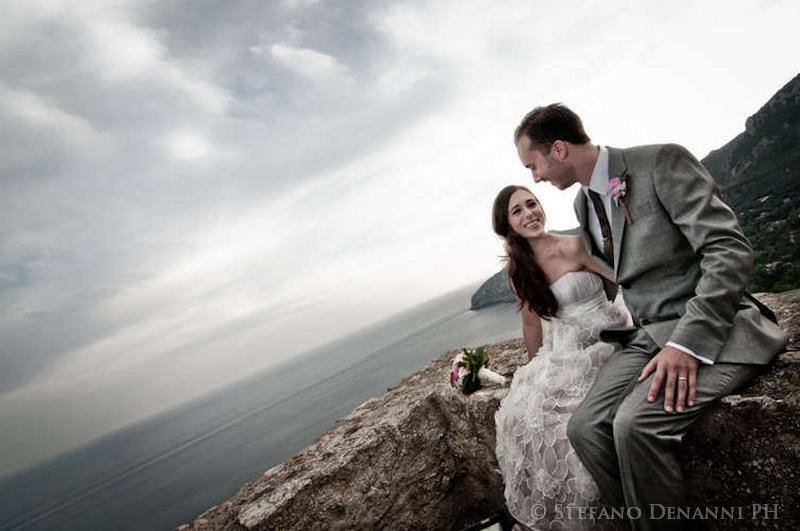 Among the various locations there is the area of Versilia where the sea and the beaches, rolling hills, the happy city, and the beautiful mountains of gleaming white marble, cast in harmony incomparable create one of the most unique and fascinating place where to organize your wedding in Versilia. 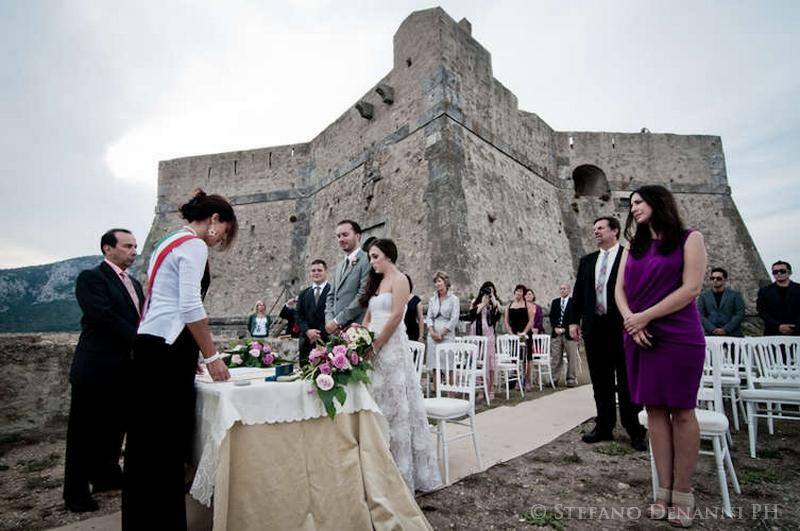 This area is made even more interesting from the surrounding area that offers excursions full of history and charm where you can enjoy the magical moments of your stay for your wedding in Versilia. 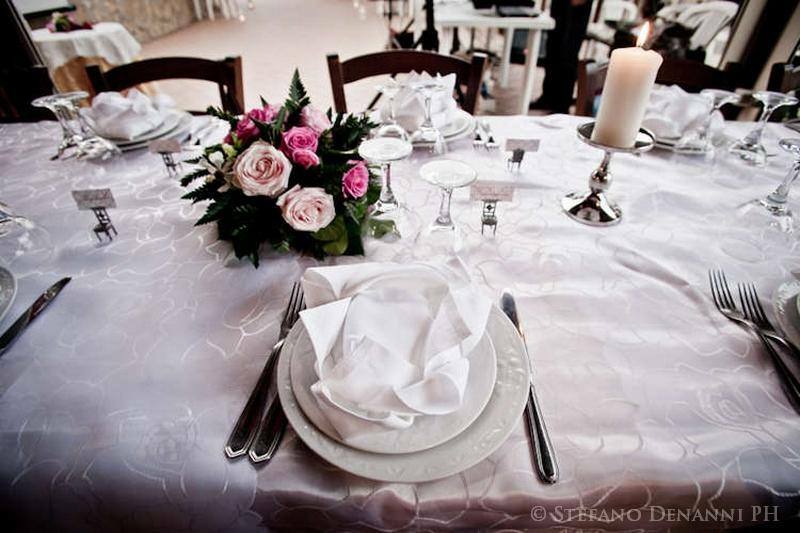 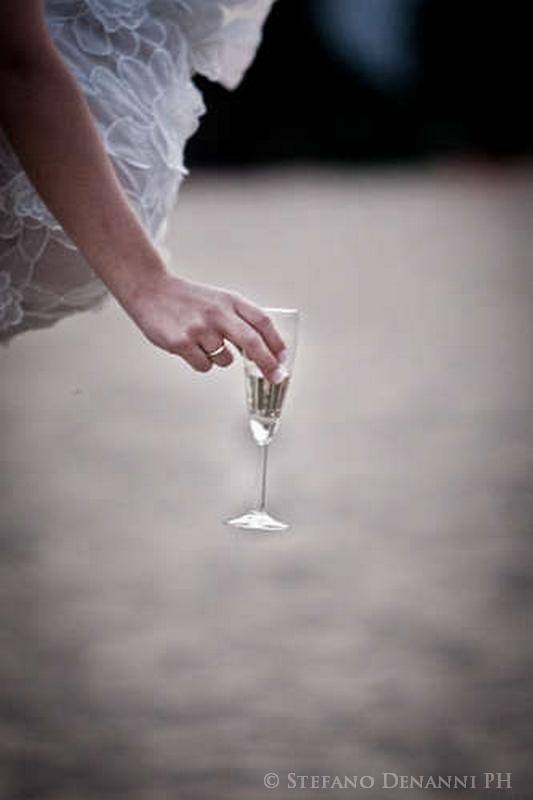 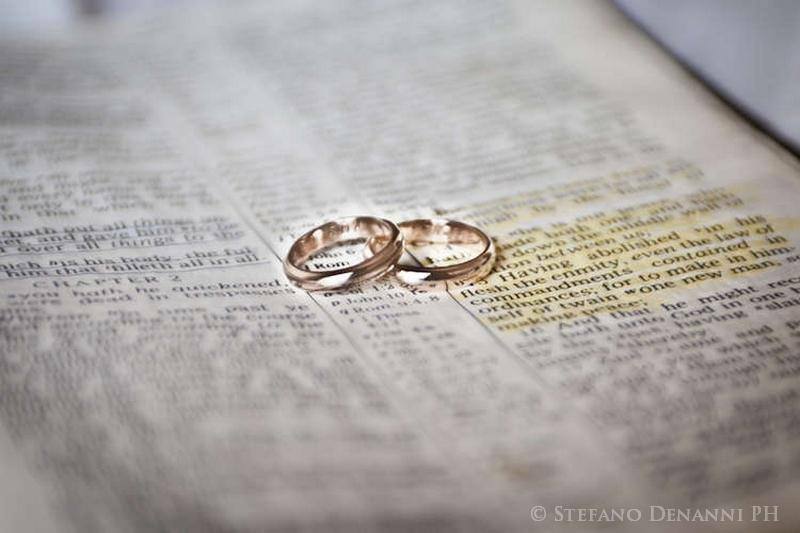 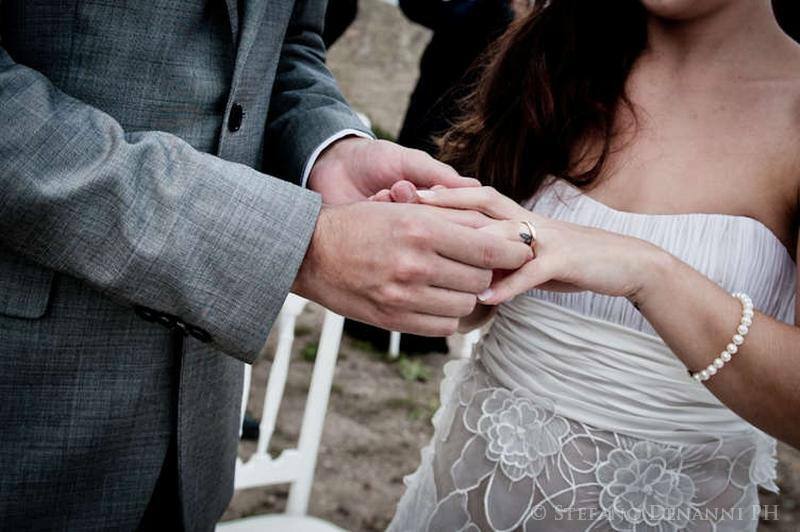 But you can also find a peaceful stay for the bride and groom more demanding if your desire is to get married in Versilia in the utmost serenity. . 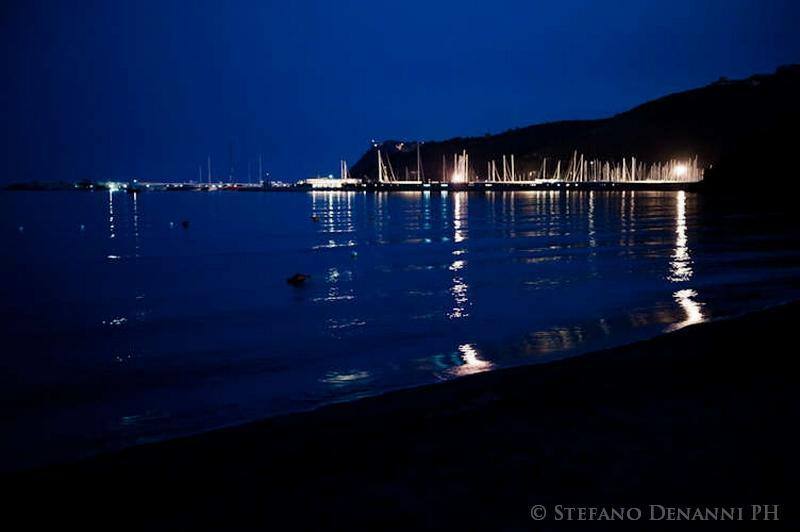 Forte dei Marmi select, instead, an elite tourism and is one of the most exclusive tourist destinations and worldly of the Tuscan Riviera.